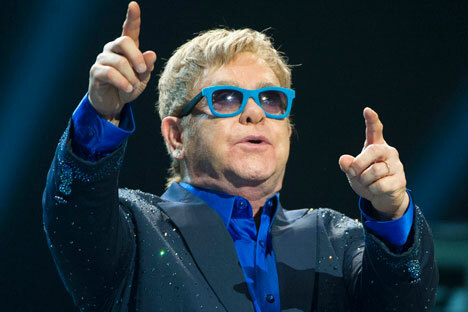 On Sept. 24 the Kremlin announced that Putin did call Elton John. Russian President Vladimir Putin is ready to meet with British singer and composer Elton John as soon as their schedules allow for this, Kremlin spokesman Dmitry Peskov said. "This is not a subject for negotiations. The president has said that he is ready to meet with Elton John. And as soon as their schedules coincide, we hope they'll meet," Peskov told journalists on Nov. 5 when asked whether negotiations were under way regarding Putin's meeting with Elton John, who had said in an interview the day before that he would like to meet with Putin in 2016.